Because growing up on 70s television didn't kill me. It just made me who I am today. 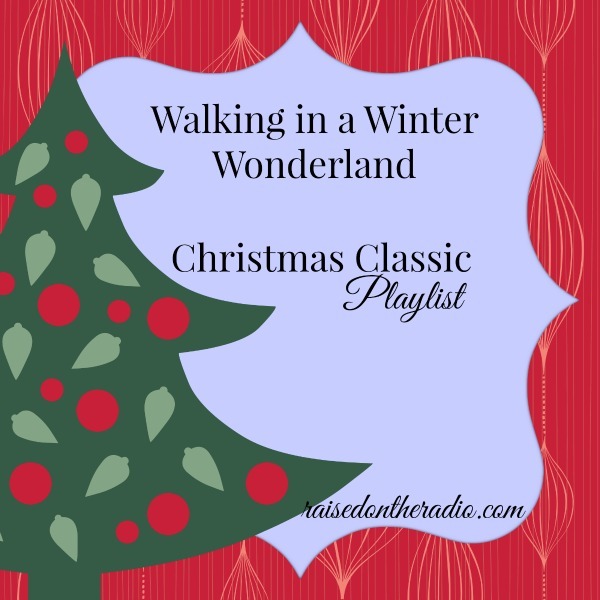 Cozy Up With Your Classic Christmas Standards Playlist! Every year you think you want it – something new. You are so sure that you start messing with your iPod, maybe playing with your Pandora or buying a few of those “Target special purchase” CD’s. But then you realize; it just doesn’t matter. Some songs were done right that one time. You can listen to Martina McBride singing The Christmas Song, but you know it should have been Nat King Cole. Or how about Brad Paisley doing Winter Wonderland, no… not that, that should be Ella. No matter what your confused, Christmas muddled brain is saying to you, some Christmas songs are meant to be heard this one way, they are classics for a reason. We get all warm and fuzzy remembering them from our childhood being sung just the way we want to hear them today. The first link takes you to YouTube or you can pop down to the bottom to click and hear the whole playlist. As always *the second link will take you to iTunes so you can own these songs yourself. Here are all of the songs on a YouTube playlist. And don’t forget to subscribe up there to get all of our latest posts! No spam EVER! Stay Tuned! Enter your email address to follow this blog and receive new posts by email.